The ToolBox is also an excellent tool for you to engage with a broader community of interested professionals around the world and to share your experiences. 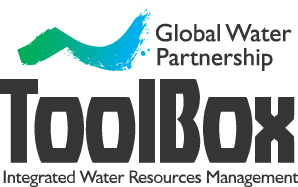 We hope that the ToolBox will increase your knowledge, improve your network of contacts, and help you in implementing ideas and solutions for water related problems. Visit the ToolBox website www.gwptoolbox.org.